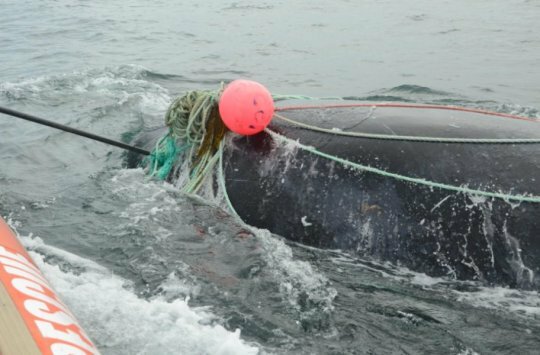 Fishing Gear, Climate Change Endangering Right Whales – FIREPAW, Inc. The most endangered large whale species in the Atlantic is threatened by increasing rates of lethal and debilitating entanglements and a dramatic 40 percent decline in birth rate…the two new emerging trends are casting doubt on the species overall recovery. Next Does your dog love you just for the food?